Billions of people upload and watch youtube videos everyday. 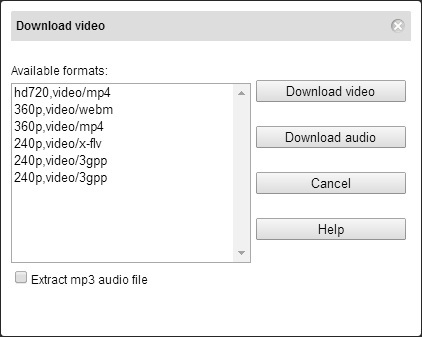 Youtube videos can be downloaded and saved to computer hard disk using a suitable downloader. But, What if you require videos in a particular format? You may want to have video in formats like mp3, mp4, 3gp, flv etc, to play on different devices even on your mobile phones. So, what is the best way to download and convert youtube videos? Slimjet, the fastest web browser gives you an option to download youtube videos converted in any desired format Mp3, Mp4, FLV, 3gp etc. 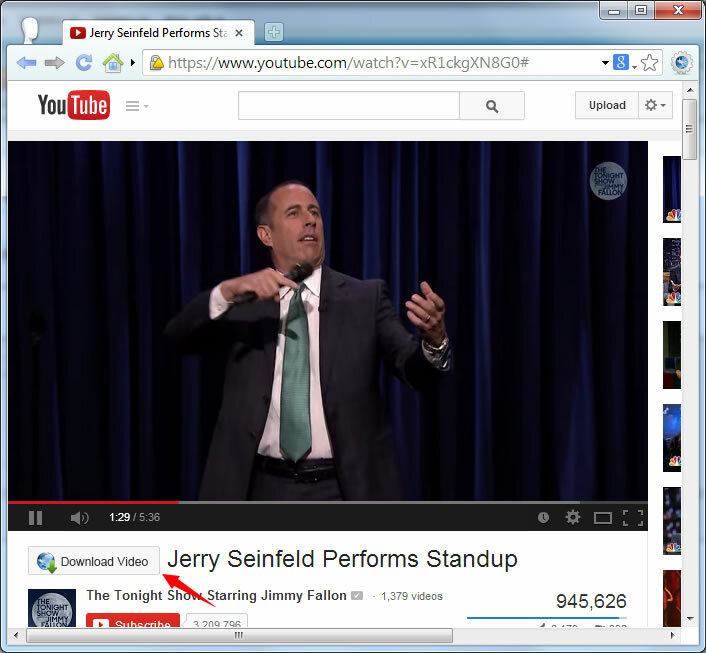 Slimjet Browser adds a video download button beneath youtube videos as you enjoy your favorite videos. Once you hit the download button a dialog box opens which lets you choose the desirable format. Now, download and save Youtube videos with Slimjet Youtube downloader and Youtube video converter easily. The download wouldn't convert and offered to install a converter for a particular video. Once installed (fully automated), it locks up my browser nor allows me to choose formats.